Indigestion is an experience familiar to most people. It can have a variety of causes and symptoms, but overall "indigestion" is a catchall term for gastric discomfort after eating. It can take the form of an uncomfortably full sensation, a sharp cramp or the burning acidic sensation of heartburn. Regardless of the cause or symptoms, a few basic home remedies such as soda water and tonic water may often provide relief. Many ailments or malfunctions of the digestive system produce the symptoms recognized as indigestion. These include peptic ulcers, problems of the pancreas or bile duct, some forms of cancer and gastroesophogeal reflux disease or GERD. It can also be provoked by more innocuous causes, including spicy or acidic foods. Ordinarily indigestion will go away on its own over time, or can be treated with commercial antacids or home remedies. See your doctor immediately if your indigestion continues to get worse, especially if you experience frequent vomiting or blood in your vomit. 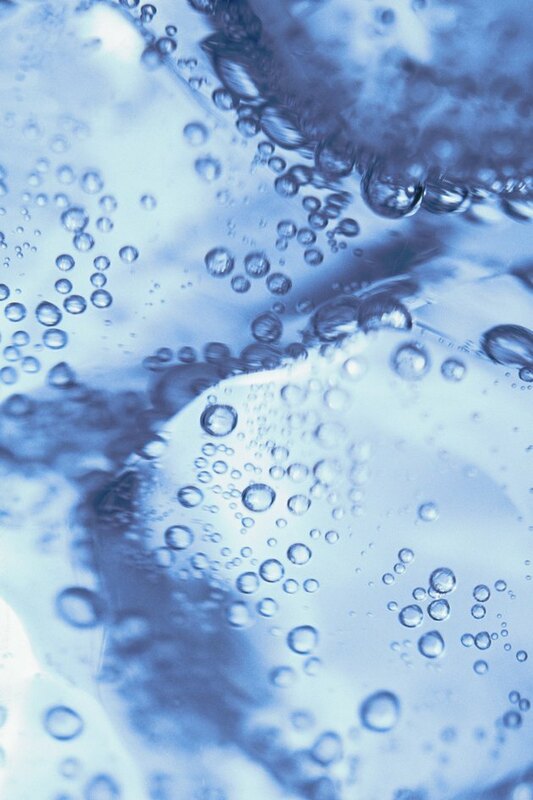 Soda water is manufactured from the regular tap water available at the bottler's location. The manufacturer adds sodium bicarbonate to the water to make it faintly alkaline and adds carbon dioxide gas under pressure to create the carbonated "fizz," or bubbles. This works in two different ways to reduce the effects of indigestion. First, the carbon dioxide gas encourages burping, which can help relieve pressure or a painfully full sensation in the stomach. Second, the sodium bicarbonate -- also known as baking soda -- helps neutralize excess stomach acid. Tonic water contains several more ingredients than soda water, including sweeteners and flavorings. Manufacturers use these to counteract the famously bitter flavor of its active ingredient, quinine. Quinine is an alkaloid refined from the chinchona tree, a shrub native to Peru and Bolivia. It has been used to treat malaria and many other conditions. On a more prosaic level, the small doses of quinine found in tonic water can be an useful home treatment for indigestion and muscle cramps. Many people who experience indigestion on a regular or semi-regular basis are also affected by constipation. A 2002 Italian study reported in the "European Journal of Gastroenterology & Hepatology" found that test subjects who drank carbonated water experienced relief from both indigestion and constipation, compared to a control group drinking still water. Quinine, tonic water's active ingredient, shows promise in treating a wide range of illnesses. Online reference Drugs.com notes that taking quinine before acetaminophen enhances the latter drug's ability to reduce fevers. European Journal of Gastroenterology &amp; Hepatology: Effects of Carbonated Water on Functional Dyspepsia and Constipation; R. Cuomo, et al.